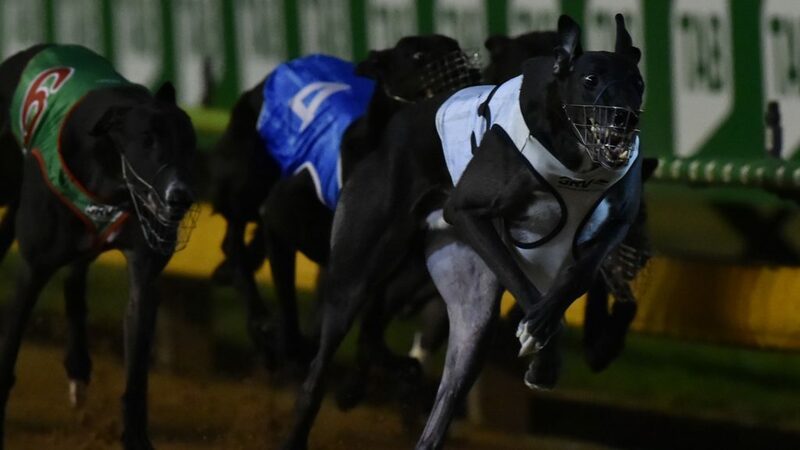 Lucy’s Milo lit up Sandown Park last night, running the fastest time of 2019 to storm into the final of the $432,000 Launching Pad final. The son of Melbourne Cup winner Dyna Double One stepped well from box 3 before accelerating brilliantly to lead equal favourite Say Hi past the post the first time. From there the gap only grew as the Lucy’s Milo powered away from his rivals to stop the clock in 29.166 eight lengths clear of runner up Chiquita Lass. It was the eighth win of his 18 start career and by far the most impressive, though his performance didn’t come as a big surprise to connections. “He’s getting better with every start,” said Tom Dailly, deputising for his wife, trainer Andrea. The win completed a race-to-race double for Andrea Dailly after Jaro Bale impressively also won through to Thursday night’s decider. Despite being shuffled back to last after finding early trouble, Jaro Bale showed fantastic field sense to pick his way past his rivals to win in 29.80 and will now line up in the $150,000 to the winner final at just his seventh career start. As impressive as the winning Dailly double were, boom pup Flynn is the greyhound to beat in the final after drawing box 1 for the final. The pre-post favourite took out the night’s opening semi-final by five lengths in 29.38 much to the delight of trainer Harry Manolitsis who believes Flynn has further scope for improvement as the series enters its third week. Flynn lost no admirers after running second in his heat last week and further justified the punter’s faith with a flawless performance in his semi-final. That run was just his second start over 500m, and the confidence of his huge supporter base was enhanced knowing he will wear the coveted red rug in the final. The night’s final semi-final was won by Curt Lee in 29.93. While the slowest of the four semi-final winners, Curt Lee was no less impressive. In a rough-run affair, the striking Glenn Rounds trained chaser was made to earn his seventh consecutive victory but did so in determined fashion, improving his record to eight wins from 10 starts. 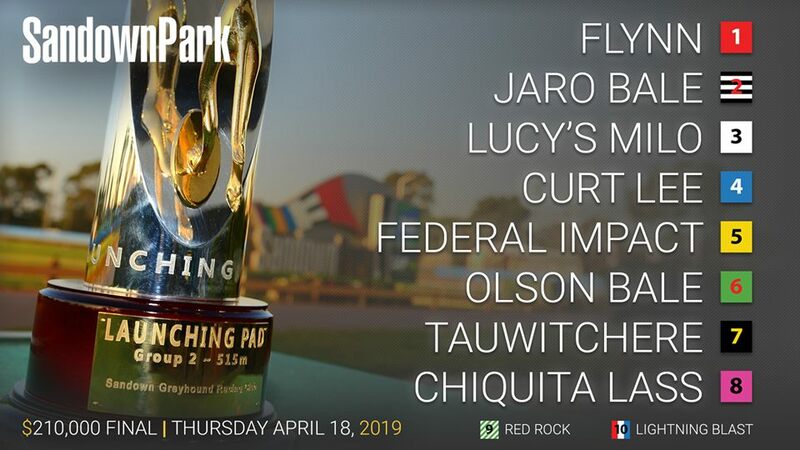 The Launching Pad is Australia’s only sweepstakes event and is open to greyhounds with 1-6 wins and no more than 30 starts and connections pay $2000 for one of 64 places in the heats. It attracts the best young chasers from across the nation and boasts one of the biggest prizes in greyhound racing. The final of the 2019 Launching Pad will be run on Thursday 18 April as part of the club’s annual Easter Kids Fun Night featuring a host of free family entertainment.